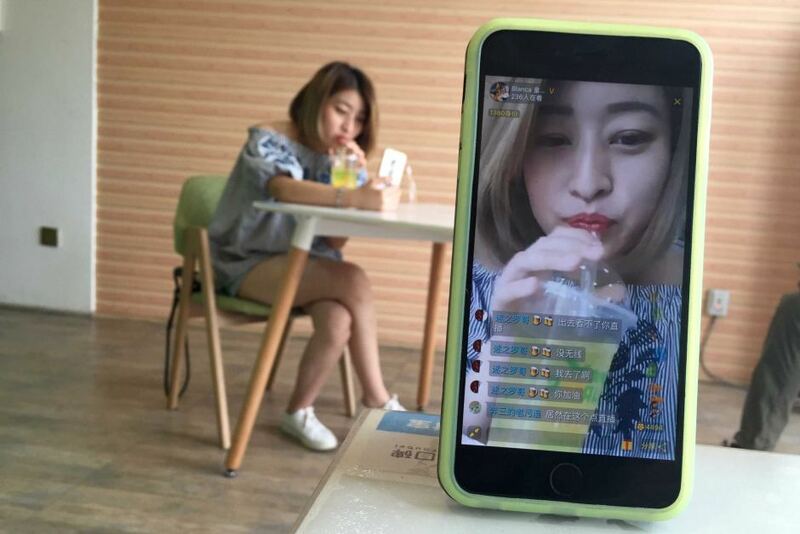 With more than 325 million online viewers in total, live streaming in China is becoming the most popular video format according to The Chinese Live Streaming Report 2016. With over 200 live streaming platforms focusing on different markets and viewers, live streaming can function as a powerful marketing tool at an extremely low cost. One of the most popular functions of live streaming is the “real-time connection”, that provides audiences with a chance to have Facetime-like interactions with the broadcasters during live streaming. With this feature, potential customers are able to get answers to pressing questions and gain a more comprehensive impression of the products, making promotional activities more convincing and effective. The combination of KOLs and live streaming appears to be very effective, as product reviews and brand recommendations embedded in live videos hosted by KOLs increase exposure and brand recognition. One example is KFC, they launched live streaming simultaneously with the opening of their Tmall flagship store. A live streaming channel can also be embedded in e-commerce platforms, allowing stores to sell through live streaming. 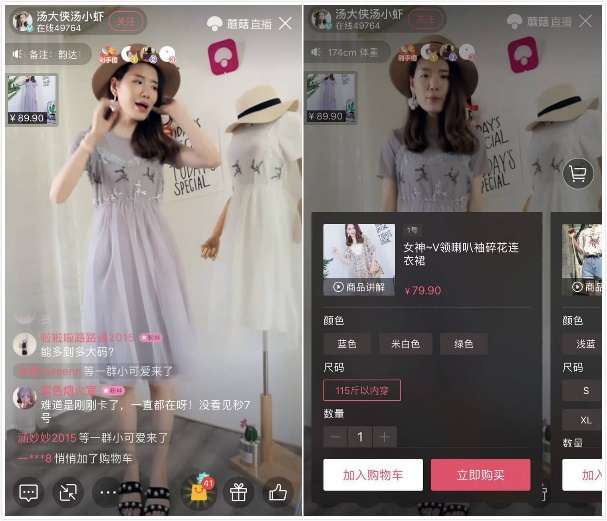 Famous Chinese e-commerce platforms such as Mogujie and JD.com embedded links to their shopping interface in their live streams so viewers can purchase items while they watch. Live streaming provides a more realistic simulated shopping experience, increasing trust in the products being sold.